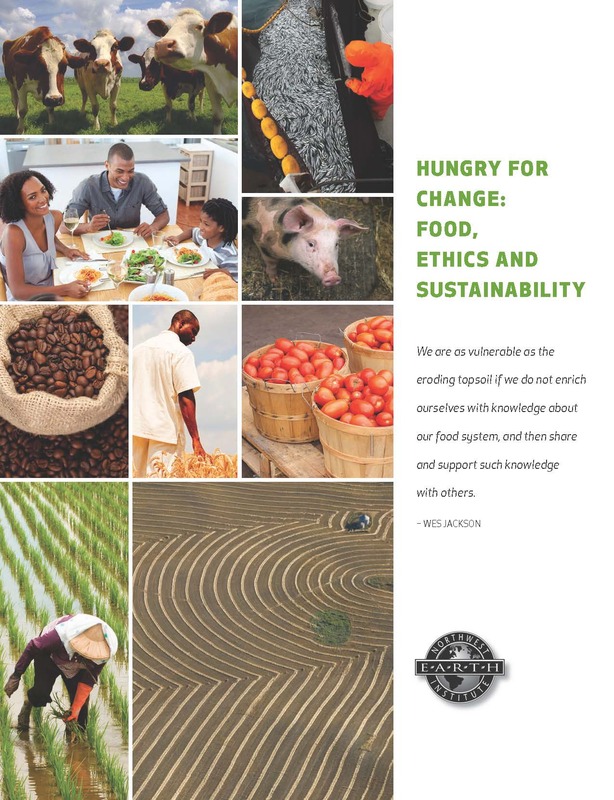 * Explore the interconnected nature of food systems and our relationships to them. * Examine the impact our food choices have on our health, the health of others, and the health of our planet. * Consider the ethical and political implications of our current food system and our personal food choices. Click on THIS PDF for detailed descriptions of the content and reading for each of the six sessions. Look for items with DANGER, POISON or CAUTION labels. Read labels carefully for safe handling. Ensure that all products are labeled clearly. Tightly seal containers. Don’t mix products or bring open containers. If an item is leaking, pack in a larger container and use an absorbent material, such as kitty litter or newspaper to soak up excess fluid. Place containers upright in a sturdy box to transport them. 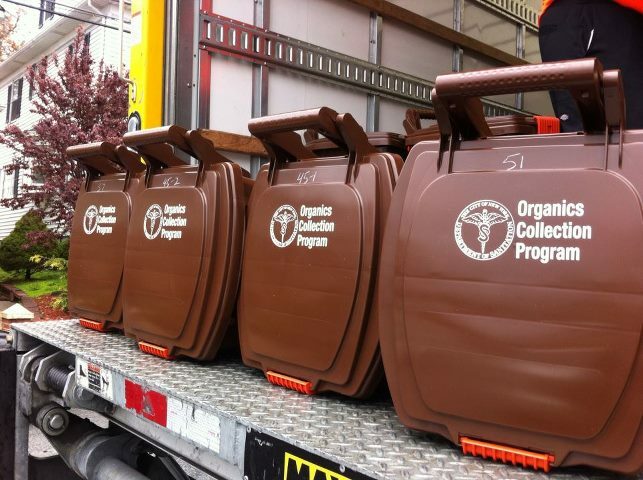 They are either recycled, blended for fuel, or sent to licensed hazardous waste treatment facilities for safe disposal. Electronics are recycled or refurbished for reuse through e-cycleNYC. Unwanted medicines are managed by environmental police and incinerated to prevent unintentional poisonings or entry into the water supply. The Department of Sanitation is expanding its Curbside Food and Yard Waste Recycling Collection — if you live in the Riverdale, North Riverdale, and Fieldston sections of the northwest Bronx, collection began the week of June 1st. For everything you need to know, go HERE. Participatory budgeting — VOTE IN THE BRONX! Please come out and vote on the NYC Council participatory budget–April 11-19. Participatory budgeting is a grassroots process through which district residents vote directly to allocate funding toward proposals developed by the community to meet local needs. 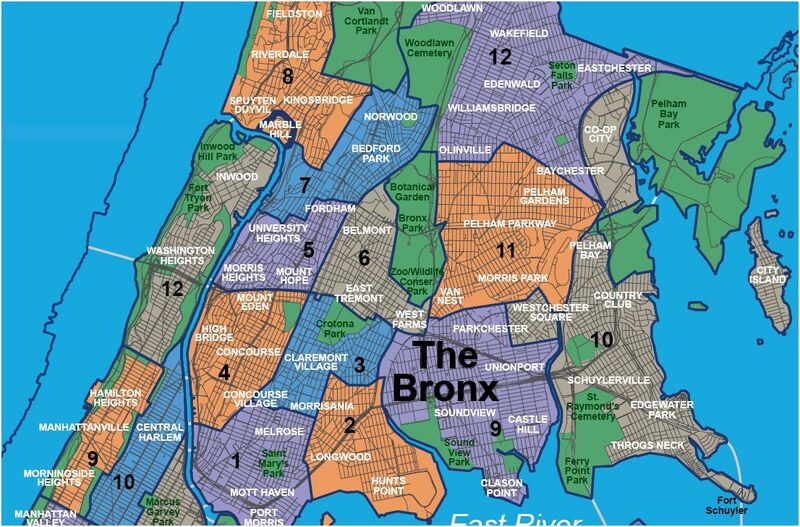 To find voting locations and dates throughout the Bronx, go HERE. On January 1, 2015, NYC implemented a ban on disposal of many types of e-waste with regular trash. For information as to how to safely and legally dispose of your electronics in the city, go HERE. BCJN urges consumers and businesses to drastically slow their consumption rate of electronics and all goods, particularly those whose manufacture involves serious depletion and degradation of resources. 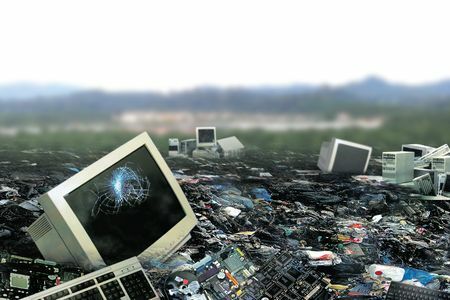 A record amount of e-waste was generated globally, particularly by wealthier nations, in 2014.